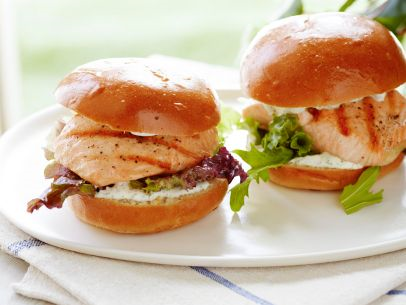 Delicious fresh, wild caught sockeye salmon this week from Neah Bay, WA! So easy for the holiday weekend. The flesh of sockeye salmon is an incredible vibrant red. It is a lean fish but high in omega-3s, and is dense and full-flavored. 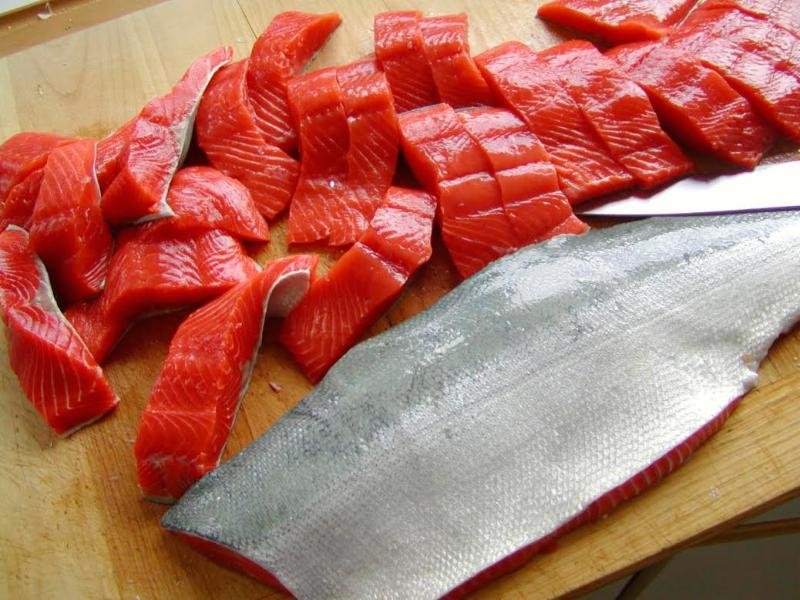 Sockeye Salmon – $24.99 per lb.